A key part of HTN is providing an education so that students can continue their education after high school. Beth completed her schooling at Heroes of the Nation then went on to study for a certificate in Community Health Development. During her course, she was very active in college and was awarded several certificates of involvement. Beth completed an internship at the best hospital in the region and then returned to HTN, offering her services to the children. She held responsibility for the school clinic and handled minor ailments. We are so proud of her and grateful for her service to the kids at HTN! When Lawrence came to Heroes of the Nation, he was dealing with the traumas connected to death and poverty. Both of his parents had died, leaving Lawrence as the sole provider for his siblings. He dropped out of school so that he could begin working. Heroes of the Nation saw the family’s increasingly desperate situation and admitted the children to the HTN campus. Lawrence quickly began to thrive in a loving and caring environment. He showed diligence in academics, excelling in chemistry and reading. In 2010, Lawrence completed his final high school examinations. 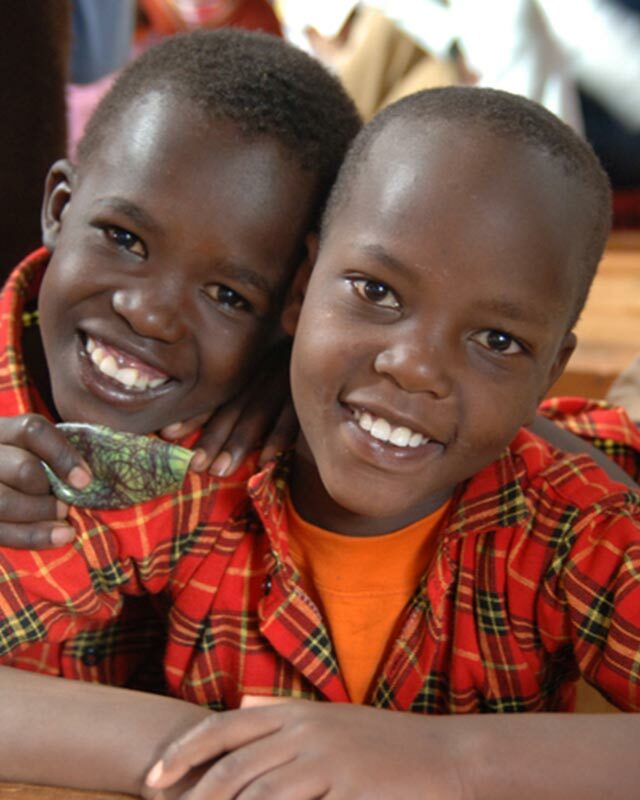 In 2011, Lawrence was excited to be accepted into one of Kenya’s top universities. He joined other HTN graduates in this prestigious school where he is now studying. 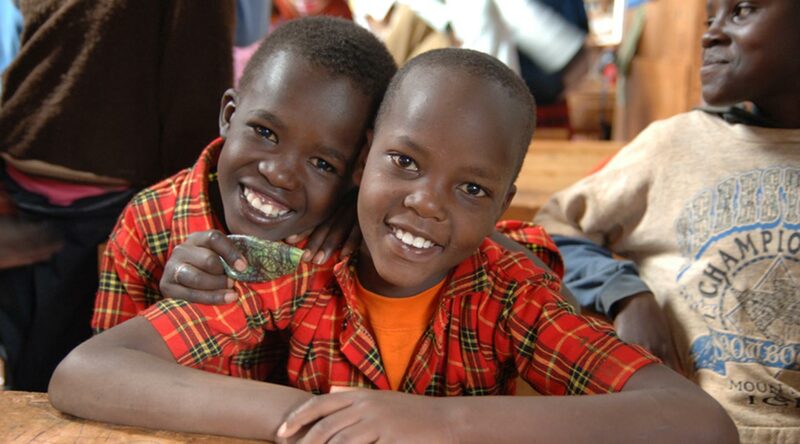 Many children in Kenya are not able to finish their high school education. When Lawrence graduates with a college degree, he will be far ahead of his peers. Lawrence will actually be able to enter society as a productive member, contributing instead of asking for a hand out. Your investment into children is long-lasting! HTN’s model is showing true success, equipping students to be leaders. Thank you for your support. You are helping young people realize the dreams that could change a nation!